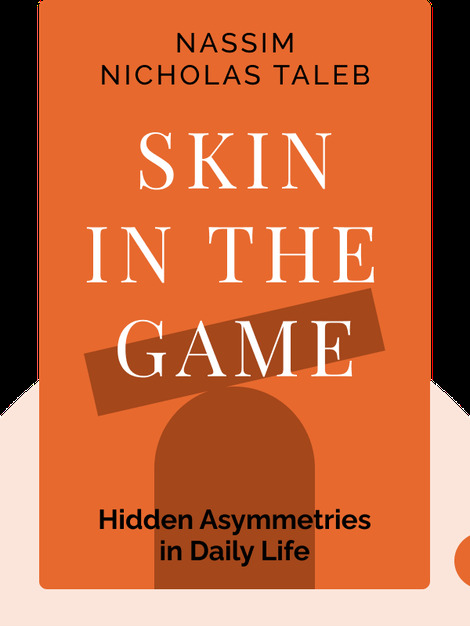 Skin in the Game (2018) explores the ways in which our interactions with others are secretly influenced by risk and symmetry. 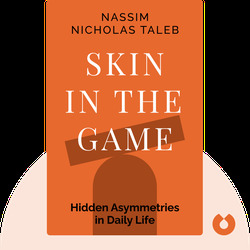 By drawing on ideas from the field of probability, and applying them to everyday scenarios, Taleb reveals unexpected and often dazzling insights about what really makes society tick. Nassim Nicholas Taleb is a scholar, statistician and former investment banker. He is the bestselling author of the 2007 book Black Swan.